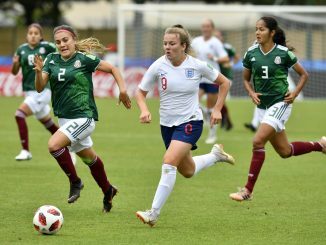 Mo Marley praised her Young Lionesses for raising their own standards in the 3-1 defeat of world champions Korea DPR in their opening game clash in France, reports Nathaniel Kay (@UoDFootyJournos). England’s head coach said: “We are delighted to get a win against a brilliant North Korea team, the holders. “The players are setting the benchmark and the standards, not us as coaches. That’s when you know you’ve got a true group of players, that are willing to give everything for each other and the game plan. 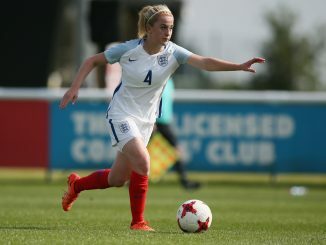 Marley believes the progress made from England’s teams being able to work together at St George’s Park is integral to the way the women’s sides have flourished to the point where they can challenge the world’s best. Phil Neville, the senior women’s team’s head coach, was in the crowd supporting the Young Lionesses in their Group B triumph in Dinan. 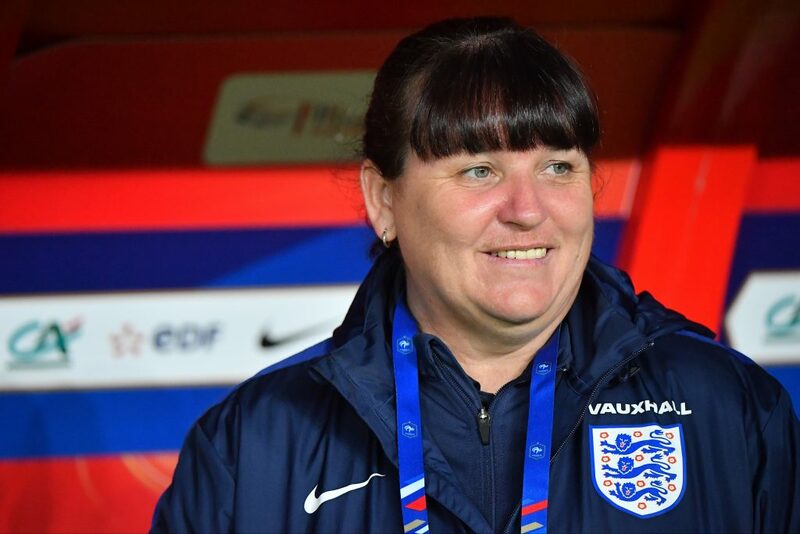 “I think everyone who’s associated with the England set-up is integral with what we do,” Marley said. “Phil’s been instrumental since he’s come in. Korean coach Hwang Yongbong could not share the same positivity, focusing on the weather rather than England’s excellence for his side’s defeat. 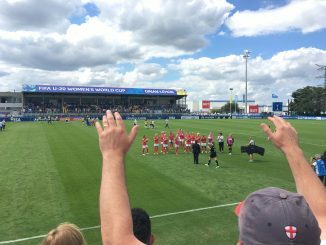 #U20WWC Fan Blog Day Three: Jamie Grubb gets behind ‘Allez Les Rouges’! 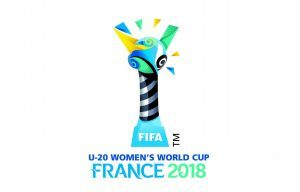 9th August 2018 Jen O'Neill -General, BLOGS Comments Off on #U20WWC Fan Blog Day Three: Jamie Grubb gets behind ‘Allez Les Rouges’!